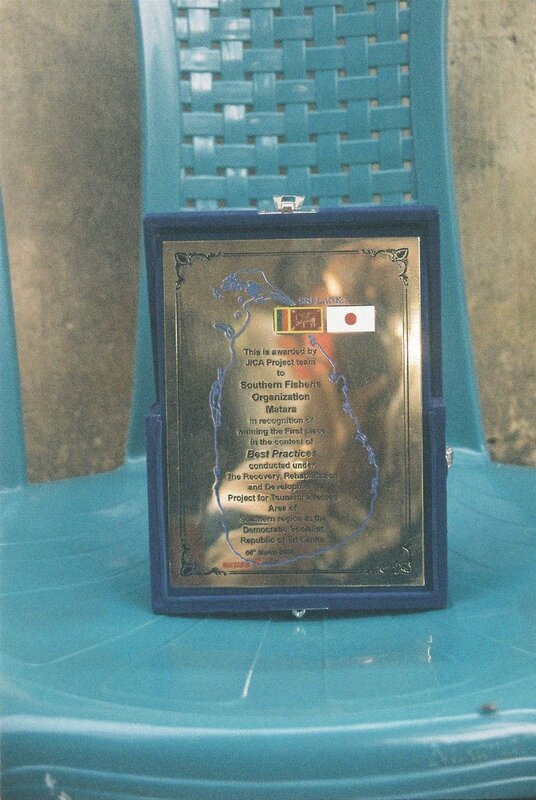 rehabilitation, reconstruction & development organization in southern region by JAICA for 2005. After deep research in the region they had been selected as the bets one among so may None Governmental Organizations who are working for the tsunami victims and their rehabilitation activities. As a result of their dedication they got this occasion. In the tsunami time period they work people with many defects to rehabilitate them as human being. Mr. L. Y. Wasantha work there as a district coordinator with his animators working in the field. We highly appreciate their wining as a NAFSO network as well as we would like to publish this important & voluble work on this site to give your comments on this occasion.